Will reportedly be unveiled later this year. 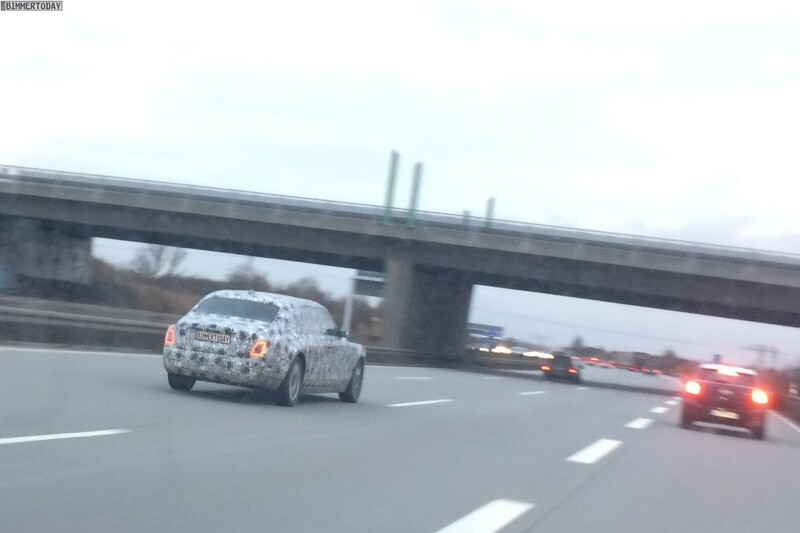 As the German-owned British luxury automaker continues with its development globally, the 2018 Rolls-Royce Phantom has been spied testing on the public roads by BimmerToday reader Steffen. The next-gen Rolls-Royce Phantom will be based on an all-new aluminium space-frame architecture. The introduction of the next gen Rolls-Royce Phantom will be a major milestone in the company's history: it is the first car to be underpinned by an all-new aluminium space-frame architecture that will form the base of all future Rolls-Royce models to be launched from early 2018, including the first Rolls-Royce SUV currently under development, codenamed 'Rolls-Royce Project Cullinan'. Thanks to the advanced new platform, the next-gen Rolls-Royce Phantom should be considerably lighter compared to the Phantom Mk7, which weighs 2,560 kg (SWB)/2,670 kg (LWB). There will also be an extended wheelbase version measuring over 6 metres in length as well, which was spied testing in China in November. The 2018 Rolls-Royce Phantom is said to be powered by a 6.6-litre twin-turbo V12 petrol engine. The 2018 Rolls-Royce Phantom is rumoured to pack a 6.6-litre twin turbocharged V12 petrol engine. Availability of a plug-in hybrid variant is being speculated but there's no concrete evidence of an electrified variant under works yet. 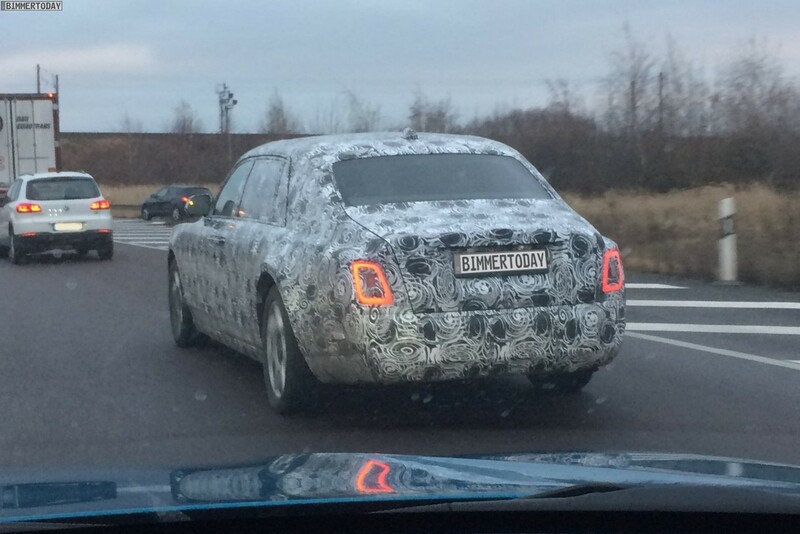 The all-new Rolls-Royce Phantom is said to be unveiled later this year and will be launched sometime in 2018.